With a production capacity of about 500 Million Tons per annum, food and beverage products under the brand name Likla, manufactured by Thangjam Agro Industries have been a popular and acclaimed one in Manipur. 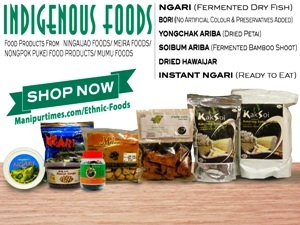 The successful venture of a local entrepreneur is a precious asset which Manipur can be proud of as it contributes its bit in accelerating the State’s economic growth thereby saving huge public money supposed to be shelled out in the purchase of food and beverage items from outside Manipur. 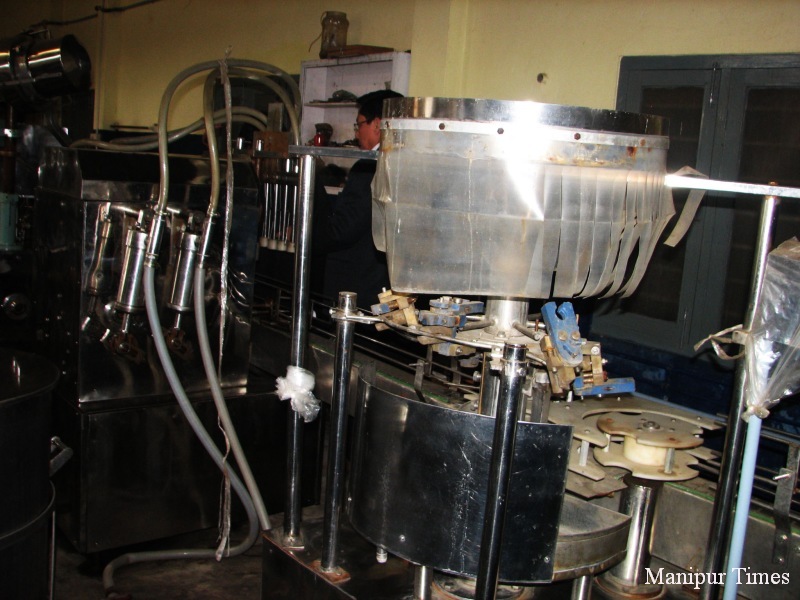 Thangjam Agro Industries, located at Chingmeirong Mamang Leikai Imphal East, is a small scale food processing unit which manufactures varieties of food and beverage items and packaged drinking water. Likla, is presently manufacturing beverage items like Orange, Lemon, Pineapple and Passion fruit squash, ready to serve beverages (non fruit) items made of Litchi, Mango, Orange, Pineapple, Apple, Strawberry and packaged drinking water of 500 ml, 1 litre and 20 litre capacity. 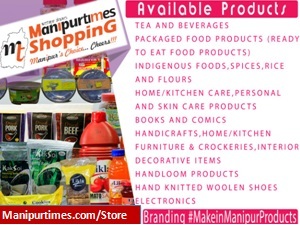 Other food items include Jams made of Pineapple, Mixed Fruit, Sauces made of Tomato, Tamarind Chutney, Mixed pickle, Can – Pineapple of slices, cubes, Natural Juice etc. Thangjam Joykumar, son of late Th. 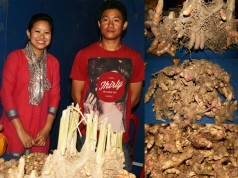 Birachandra and late Thangjam (ongbi) Maipakpi of Chingmeirong Mamang Leikai, Imphal East founded this agro based industry in 1991 with the financial assistance from his brother. He also took Rs.5 lakh from Manipur Industrial Development Corporation ((MANIDCO) and Rs 1.5 lakh from Imphal Urban Co-operative bank as loans to start up his industry. 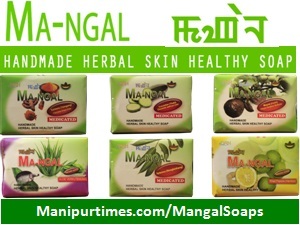 Thangjam Joykumar who is presently the Managing Director of Thangjam Agro Industries was born on 1st March, 1960. He is the seventh son of 10 siblings of his family. He completed his Bachelor’s degree in Business Management from Mysore University in 1981 and Masters’ degree in Economics (specialisation in Regional Planning and Economic Growth) from Bhopal University in 1983. 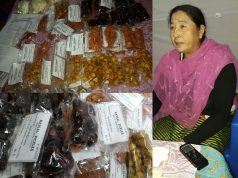 Inspired by the abundant natural agro resources available in the state, he dreamt of setting up an agro based industry in Manipur to provide jobs to the youths of the State. After completing his education, he returned home and set up Thangjam Agro Industries and started manufacturing different foods and beverages items under the brand name Likla whose literal meaning is dew drops. He narrated that his late father Birachandra was a trader by profession. His father used to run a grocery shop. 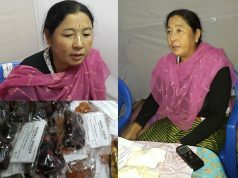 He also sometimes sold local handloom products to Nagaland, Arunachal Pradesh etc. For this, he motivated local women weavers. 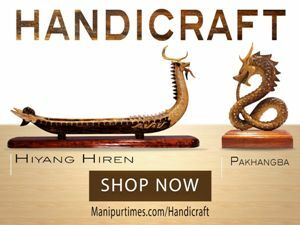 The handloom items were collected by him and exported outside Manipur. His father’s business concepts were inherited to young Joykumar which at last materialised in setting up the present Thangjam Agro Industries. 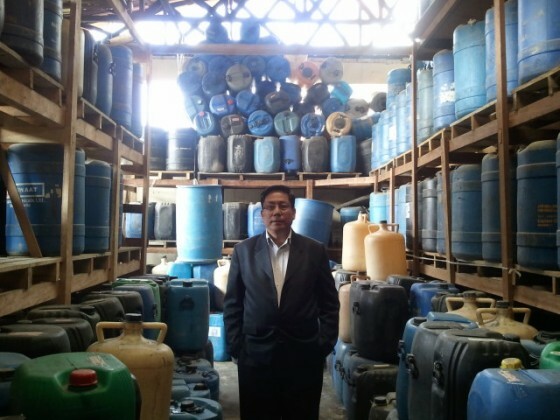 Before setting up the present industry, he used to run a ready-made garment shop for a short period of time. 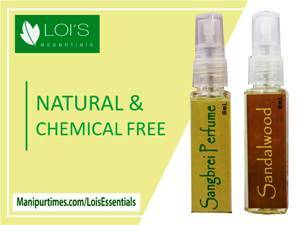 Initially, he struggled with different marketing and logistic problems. Despite all challenges, he did not retreat from his struggle and tried to develop his industry at any cost. In 2010, he steered the company through a massive expansion project. 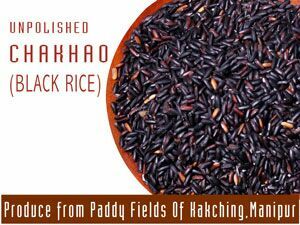 The project was financed by the Bank of Baroda, Imphal Branch with venture capital assistance from the Small Farmers Agri. Business Consortium, New Delhi. This project increased the company’s production capacity to 500 MT from 200 MT per annum. 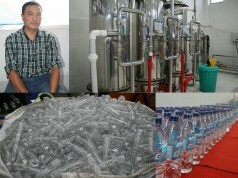 Besides producing food and beverage items, his company started producing packaged drinking water from October 2011 under the same brand name. 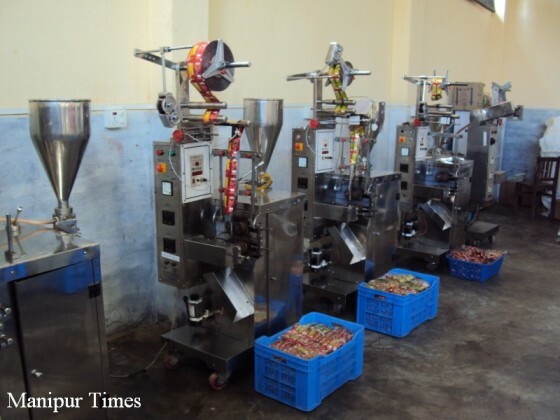 Thangjam Agro Industries is presently providing jobs to around 100 employees and another 500 men indirectly. 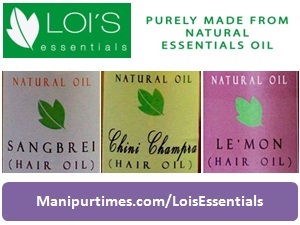 The company is registered under FPO No. 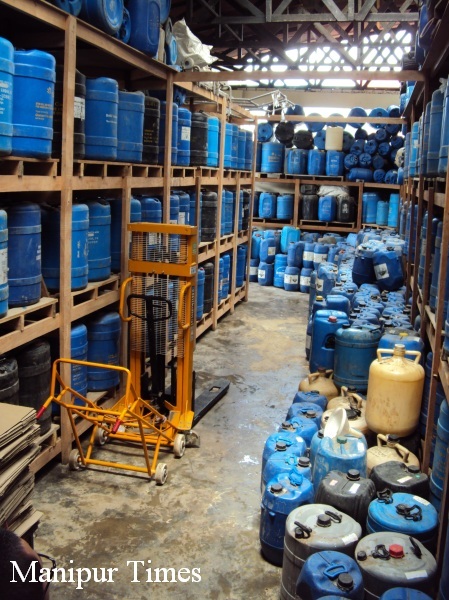 8327 and an ISO 9001: 2008 certified company. 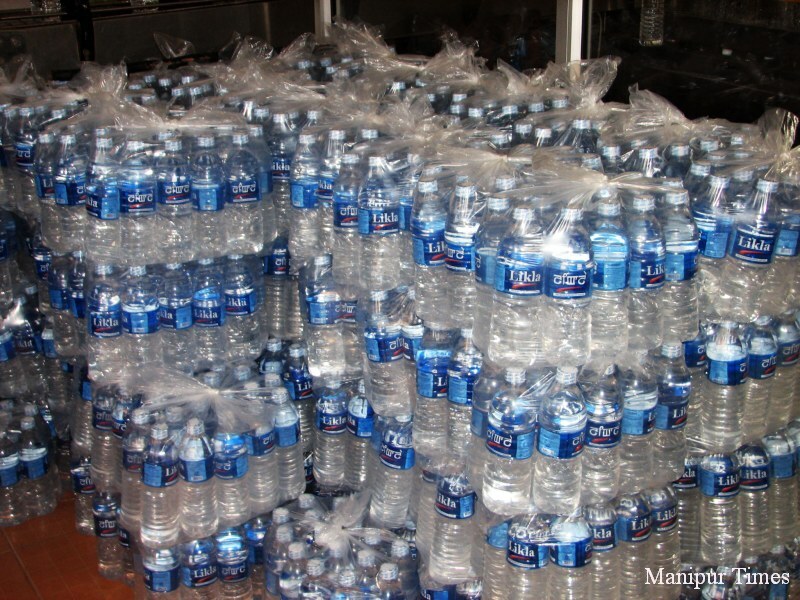 The packaged drinking water division of this company is certified by the Bureau of Indian Standards under IS: 14543, CM/L-5560063. After delivering quality products for many years, the brand name Likla has now become synonymous to quality and is among the leading food processing units in the region. 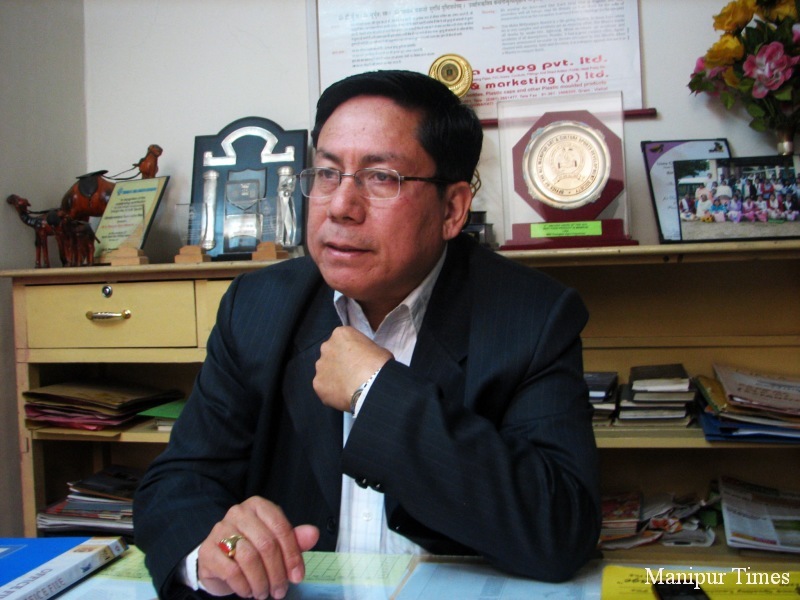 In recognition to his effort, the Chamber of Small Industry Association (COSIA) conferred Joykumar with the Entrepreneurship Appreciation Award in 2010. 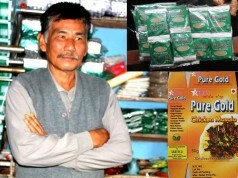 Governor of Manipur also conferred him the prestigious Governor’s Trophy for best entrepreneur in 2011. 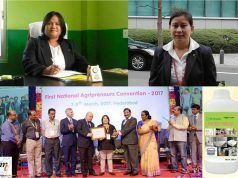 On Social cause Joykumar is an active member of Lions Clubs International and presently serving as the Region Chairperson. 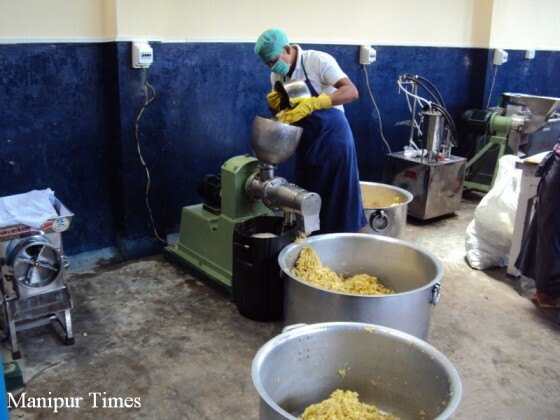 The raw materials of Thangjam Agro Industries are mainly procured from the nearby villages. 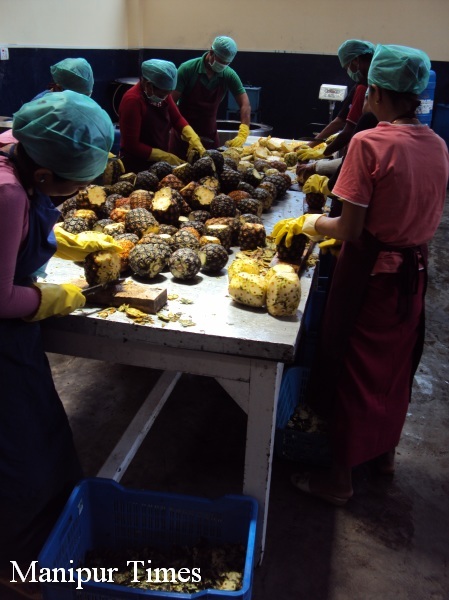 The company collects pineapples from Thayong, Moirang Ngangkhalawai, some villages of Imphal East and West. 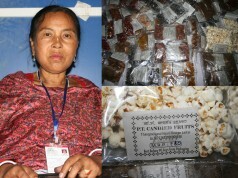 Oranges are mainly procured from Tamenglong while Lemons from Ukhrul district of Manipur. The company has its own Sale Team, Supply Team, Food and Beverages Division and Packaged Drinking Water Division. Recently, the company has been upgraded to Thangjam Agro Industries Pvt. 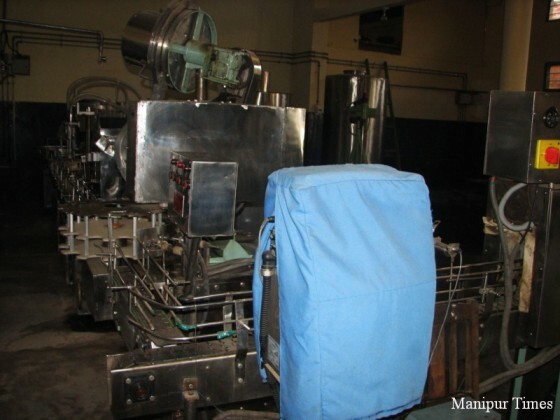 Ltd. Joykumar’s son is looking after the overall work of the company. Joykumar has now more than 1000 retailers and is dreaming to expand his business and export the product outside the State. 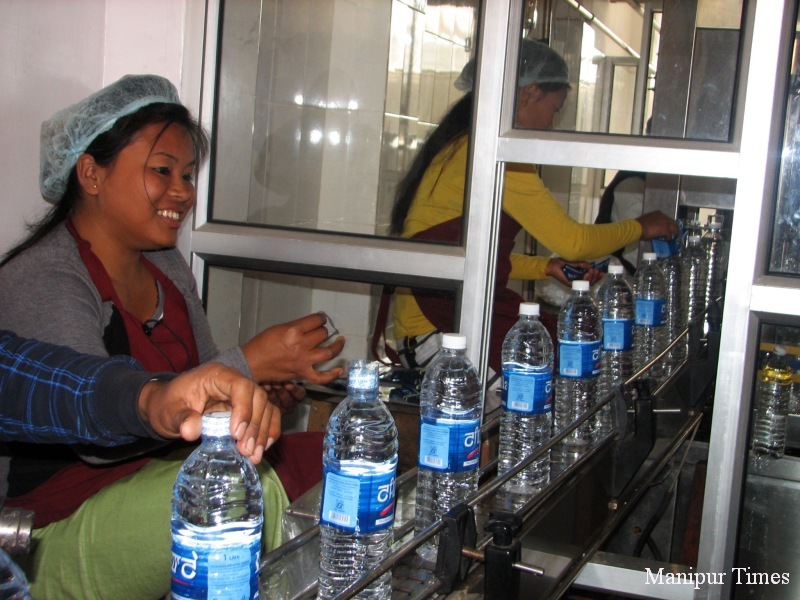 The company has opened a packaged drinking water division at Nilakuthi Food Park, set up by the Industries Department Government of Manipur. Irregular power supply, frequent bandh and blockade, law and order problems are the main obstacles to the growth of industries, Joykumar said. 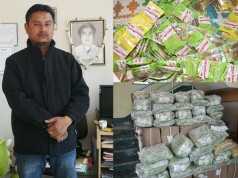 Few years back, Joykumar got supply orders from Guwahati, Silchar and Dimapur. But unluckily, after the delivery of first consignment, he could not deliver the second consignment due to prolonged economic blockades imposed on the National Highways. The dealers cancelled supply orders as his company often failed to deliver consignment in time. It was a big loss to his company and the State economy as well. When employees do not work due to bandh, general strike, the company suffers loss in business. 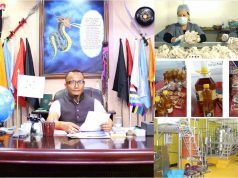 “For a state like Manipur where the State government is unable to provide jobs to many educated youths, entrepreneurship is the only answer. This will help provide jobs to many jobless people. 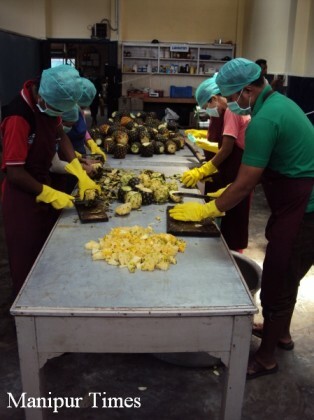 The main objective behind Thangjam Industries is not just earning profits but also to provide jobs to many youths. 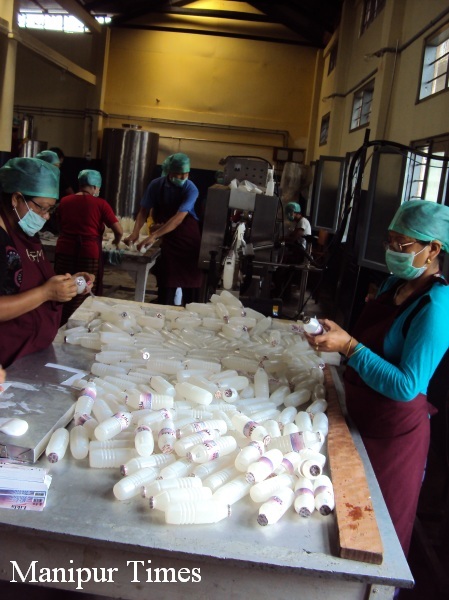 Government has invested huge money on many EDP (Economic Development Programmes). However, the result is still not up to the mark. It might be due to lack of motivation and the mode of training”, said Joykumar while speaking to Manipur Times during an interview.